Meet The Grinch Who Will Steal Christmas – Benedict Cumberbatch!!! He’s not Visa, but “he’s everywhere you want to be”. I’m talking about none other than Benedict Cumberbatch. He’s gorgeous, talented and British. It’s the trifecta of awesome and I simply can’t get enough. I’m clearly not alone in this feeling as the movie gods have been shuffling him back and forth for years and that trend doesn’t seem to be slowing down. We just got word that Cumberbabe will indeed provide the voice for the title grump in ‘How The Grinch Stole Christmas‘! Pete Candeland will be directing the animated feature based on the wubbulous author – Dr. Seuss. It’s being developed by Universal for an opening date of November 10, 2017. Producer Christopher Meledandri is overseeing the latest Seuss adaptation as he has a close relationship with the author’s works. Grinch makes the third project by the famed author Meledandri is involved with having made ‘Horton Hears A Who’ while running Fox Animation, and ‘The Lorax’ at Illumination. The holiday themed project is a slight departure from the 1966 and 2000 version. “What we’ve set out to do with this telling of the Grinch is make it both modern and traditional at the same time,” Meledandri said. “When I say that I mean from a traditional standpoint, we’ve really tried to go back to what we perceive as the essence of what Ted Geisel was communicating. What I love about his work is that at the center of it, of all of his stories, are very, very simple and universal ideas. 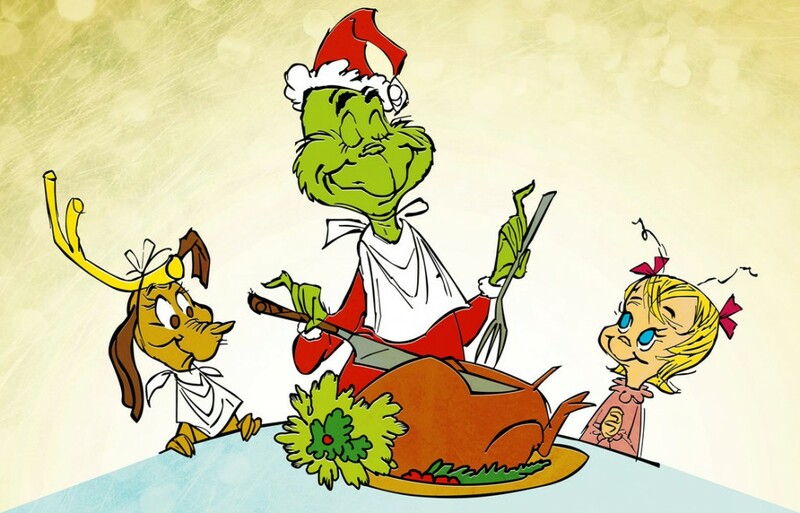 The last telling of the Grinch focused a little bit more on sort of the commercialization of Christmas and how the commercialization of Christmas can lead us down the wrong path. “For me, in reading what Geisel wrote, I view it more from a character perspective. 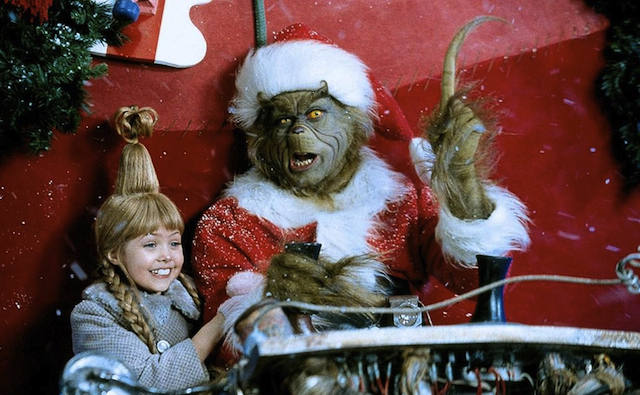 I think that the essence of this film is the notion of this cynicism comedically expressed in the Grinch and this absolute innocence represented in Cindy Lou, on a collision course with one another through the course of this movie. It’s the simple question of whether or not innocence can transform cynicism. The beauty of that simplicity for me is what’s at the heart of the movie. In the experience of the movie I love the sort of wicked comedic aspect of this character the Grinch and I think that what you’ll see is from the very, very early animation tests, very raw, you’ll see that there’s an undeniable appeal in the character in spite of that kind of, sort of wicked persona, and I find that very, very, appealing and attractive. My question is this – who’s going to play Cindy Lou Who? This entry was posted on Wednesday, April 13th, 2016 at 9:17 pm	and is filed under Books, Film, News, Television. You can follow any responses to this entry through the RSS 2.0 feed. You can skip to the end and leave a response. Pinging is currently not allowed. « Batfleck is Here To Stay – For At Least One Standalone Film!! !